Being a big Disney fan, and also a lover of books, it was no surprise that I would start to collect some Disney Villains books. 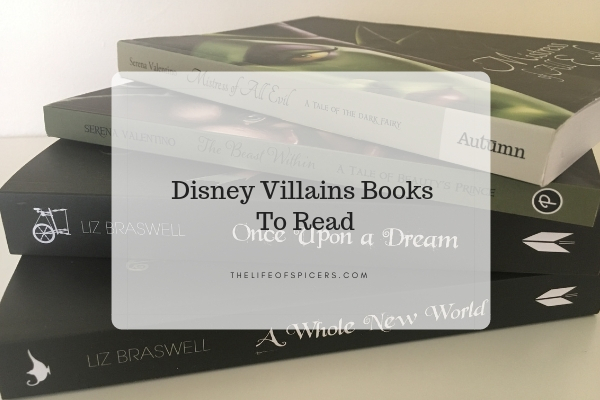 There are two authors that I have come across that I enjoy so far, and these Disney Villains books are made up of two different series of books. The first author I read was the Villains series by Serena Valentino. 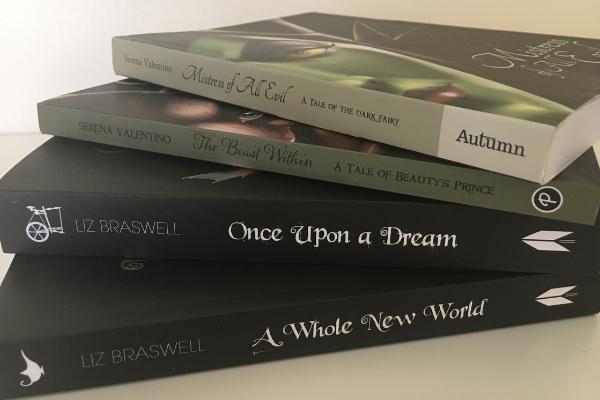 The books are all stand alone, however after the first book was written, Serena Valentino started to reference the characters in further books, so there is an order. However I started by reading The Beast Within as Beauty and the Beast is my favourite and I didn’t feel as though I have missed out on anything. Twisted Tales by Liz Braswell is a YA set of books focusing on the Disney Villains. 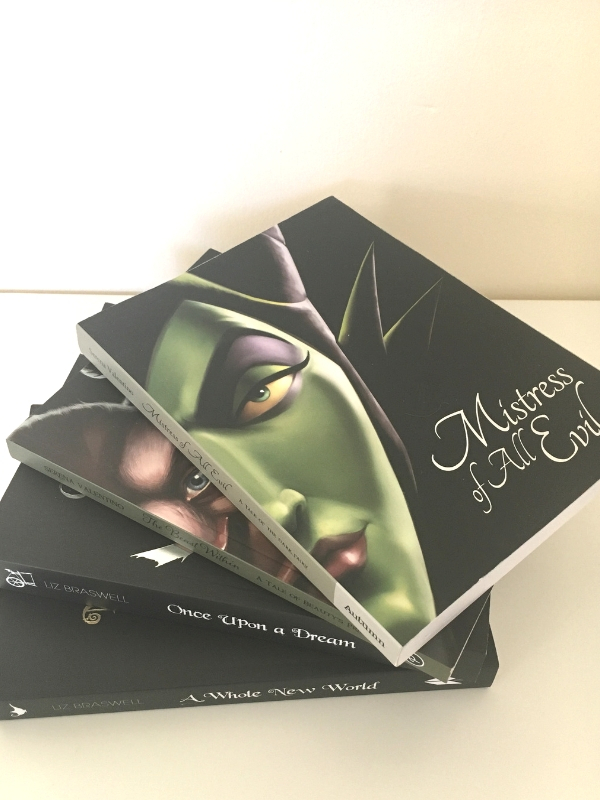 Whilst Liz Braswell covers the same Disney Villains and characters, the slant is very different and they are equally as good as the Disney Villains series of books. I got some of these books for my birthday last year but haven’t picked them up yet, I really must. I love that the villains and how they got to be that way are explored in these books. Ursula is my favourite villain so I’m going to start with that one I think.